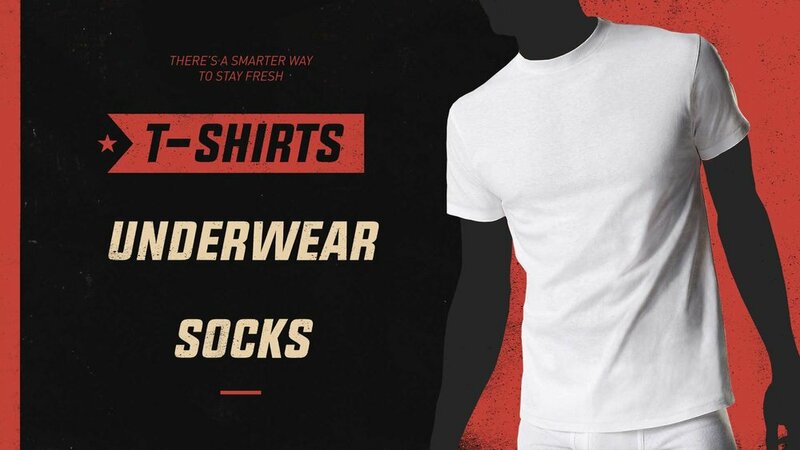 Hanes started a product line with FreshIQ, an innovative line of socks and underwear with advanced odor-control. 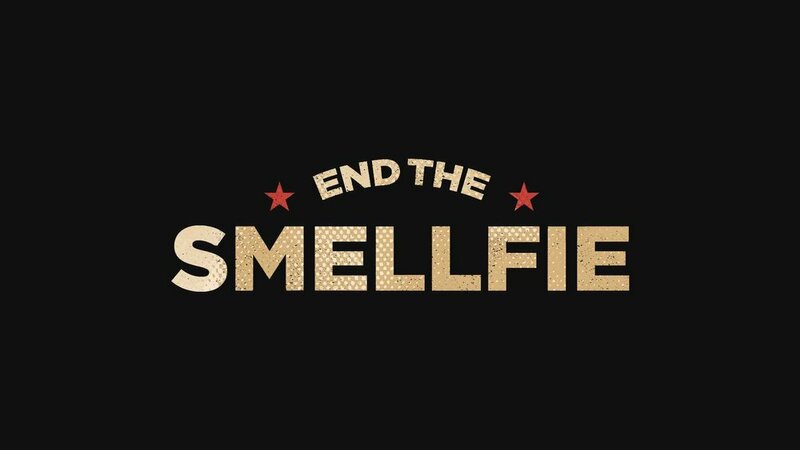 What set this campaign apart was that Hanes was the first brand to add advanced odor protection to their clothing. 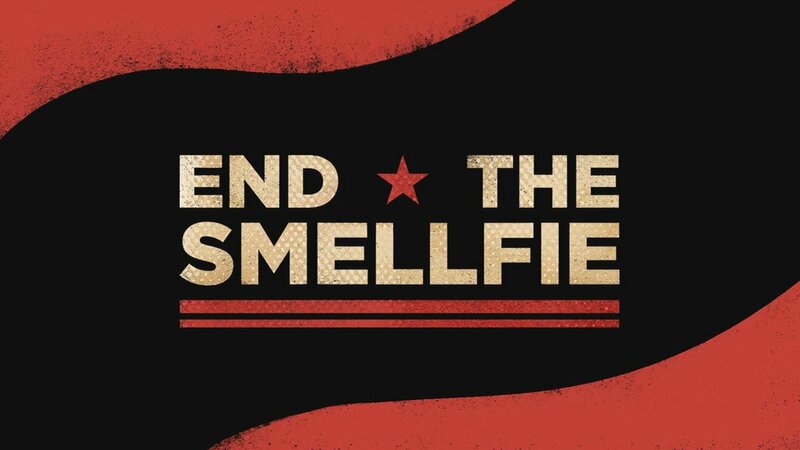 The goal was to make this impactful- a movement to end the Smellfie once and for all. 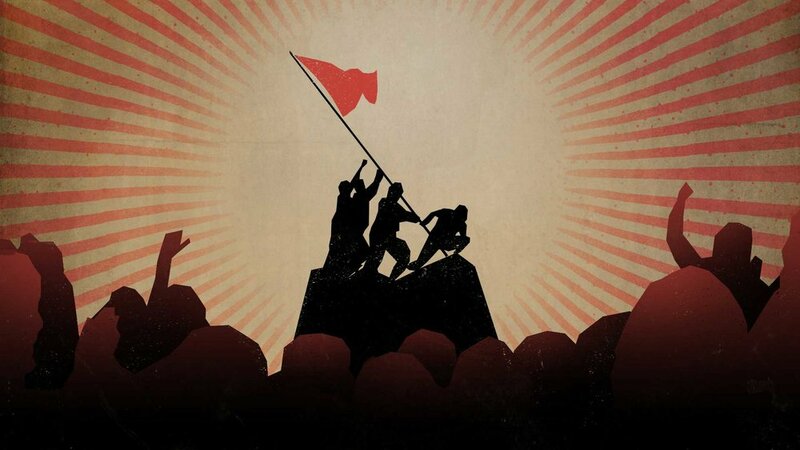 We wanted to go for big and bold, with a hind of PSA, or an edge of propaganda. I made design frames that resembled historical propaganda posters, playing with graphic stripes, stars, and type.